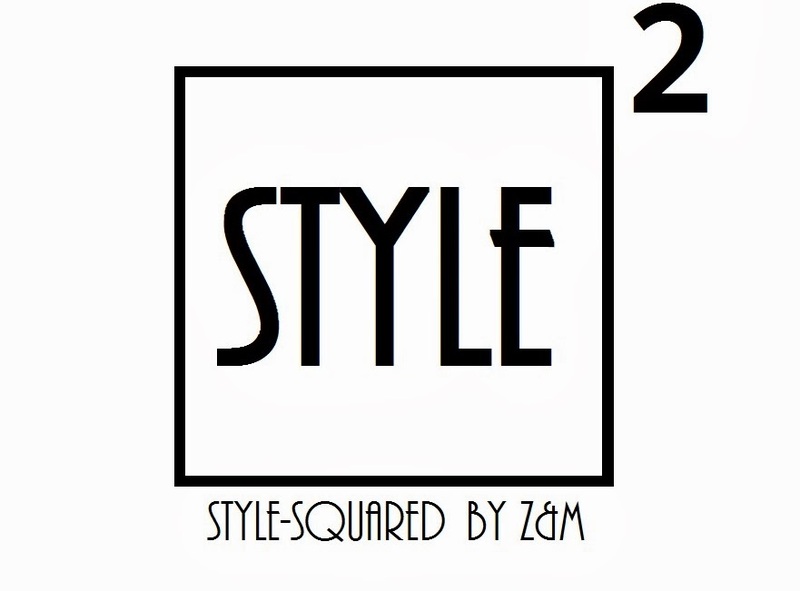 Style-Squared by Z&M: "INTO THE BLUE ..... "
"INTO THE BLUE ..... "
Blue everywhere! What a perfect color to match the beautiful blue waters ! Have a great Sunday loves ! The skirt and the top looks absolutely chic together. The outfit is so stylish and feminine, which is great. Besides, those snapshots are so lovely! Wow! I adore the blue crop top. What a darling look. "WHITE MESH TOP AND GAUCHO PANTS ...."